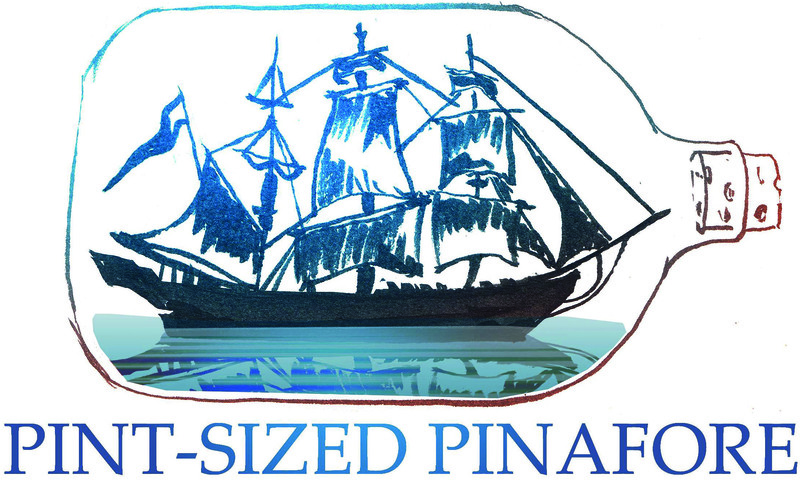 PB Theatricals returns to the Buxton Fringe with 'Pint-Sized Pinafore', an abridged version of the classic Gilbert & Sullivan comic operetta 'HMS Pinafore, or The Lass Who Loved a Sailor'. Since the Gilbert & Sullivan Festival left Buxton in 2014, PB Theatricals has been scratching the itch left behind in their place and we are pleased to say that we are expanding our presence at the Fringe to include three performances at The Rotunda and The Green Man Gallery. Tickets available at our performance venues. Book now to avoid disappointment.